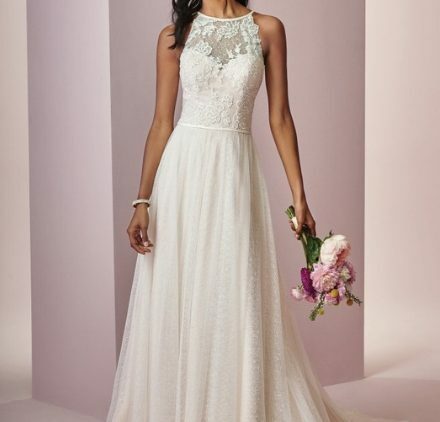 Maggie Sottero Designs is one of the most recognized bridal gown manufacturers in the world. 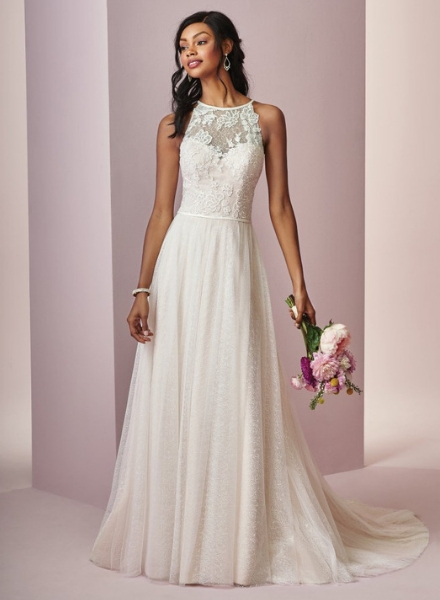 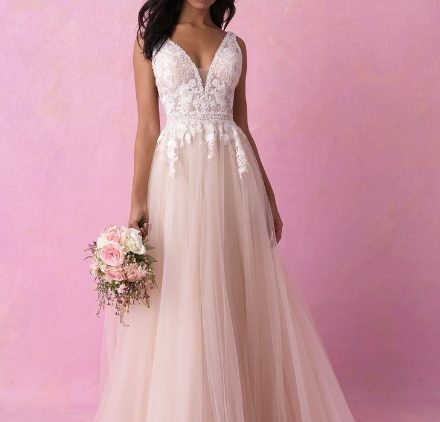 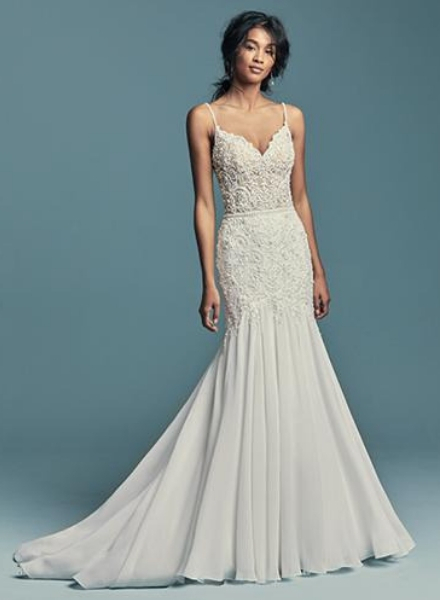 Established in 1997, Maggie Sottero redefined couture bridal fashion with its commitment to impeccable styling and incomparable fit at an affordable price. 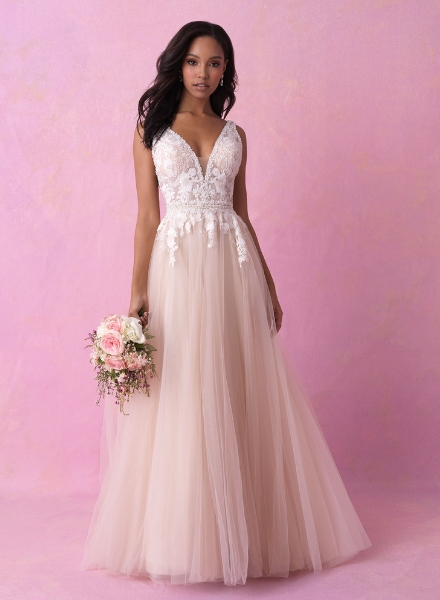 An innovator in the industry, this multi-award winning designer label offers brides the best fit in the industry, coupled with the highest quality fabrics and one-of-a-kind detailing.